Following the Fondation en faveur de l’Art Chorégraphique’s official Board meeting, Kathryn Bradney has been elected unanimously as full-time Executive and Artistic Director of the Prix de Lausanne after completing a 4-month period ad interim. We are delighted to appoint Kathryn Bradney and are very happy that we will have her skills, perception and energy to lead this outstanding and much-loved competition into its 48th year of existence. We have every confidence that her vision and leadership will ensure a vibrant future for the Prix. Bradney is a former Principal Dancer and ballet master from the Béjart Ballet Lausanne and co-founder, with her husband Igor Piovano, of the Igokat Dance Academy. She has been a Prix de Lausanne media producer, production manager and a member of the competition’s preselection jury for over 11 years. Since accepting the Direction of the Prix de Lausanne, Bradney has focused her energies on the organization of the Prix de Lausanne 2019, the new Swiss Workshop and the preselections in Brazil, organized in September 2018. She has been working on new future projects that will soon be announced all in accordance with the new strategy which was defined by the Board of Directors in the Autumn of 2015. 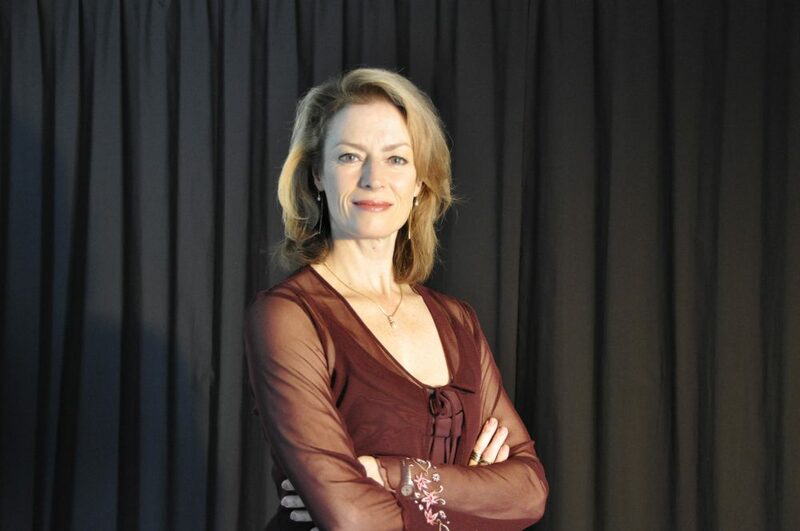 Her vision is to maintain the Prix de Lausanne’s high standards in artistry, ethics and care for its participants, while enhancing the relationships with partner schools and companies. I’m very pleased and grateful to accept the task of leading this wonderful and impressive institution that is the Prix de Lausanne. My work for preparing the next competition in February 2019 has been thrilling and I am very inspired to build on the Prix de Lausanne’s impressive legacy and to bring growth, development and expansion to the bright future of the Prix de Lausanne. In doing this, I am very fortunate to be able to count on outstanding existing resources, with a strong operational team and a dedicated Board of Directors.